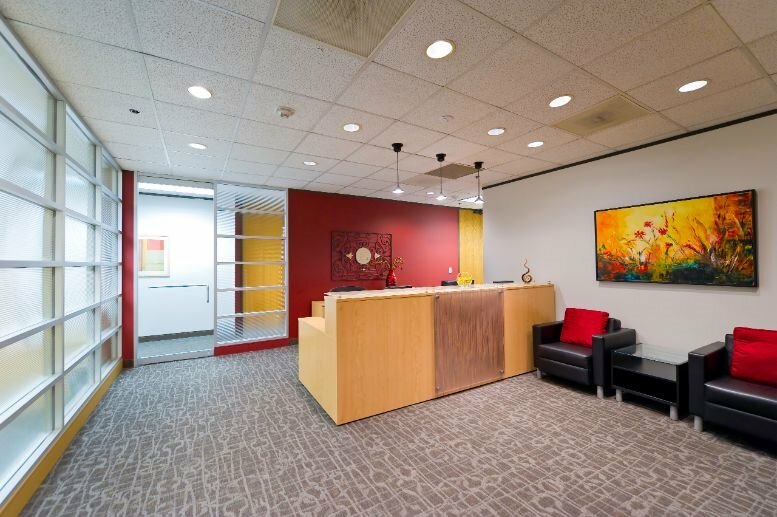 This exquisitely furnished and contemporary business center installation is set within a striking 20-storey atrium building which gives impressive panoramic views of the popular downtown Houston skyline and surrounding area. 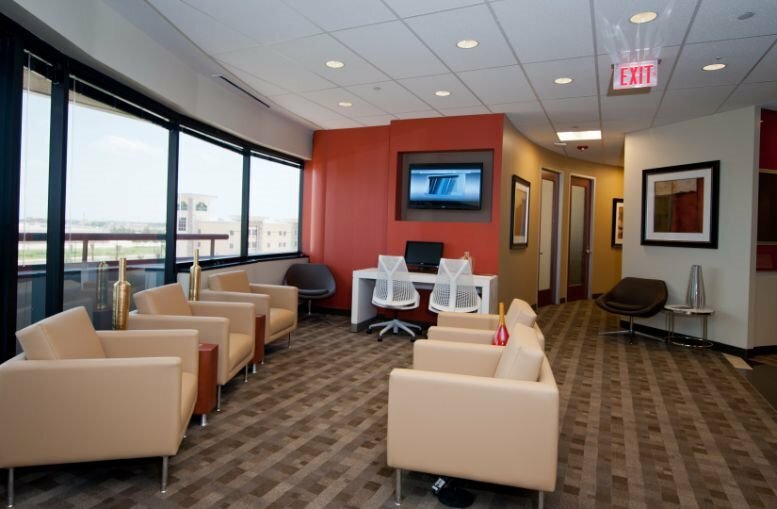 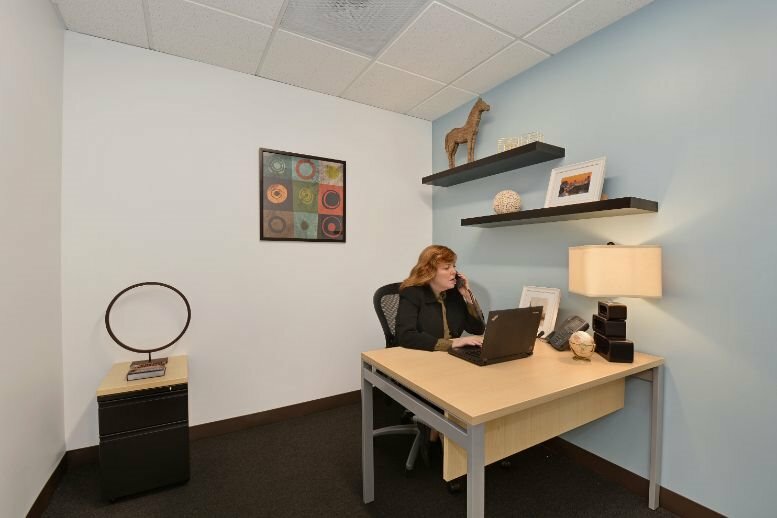 Take full advantage of the offices choosing between fully-furnished and flexible virtual office services as well as collaborative and team focused co-working opportunities. 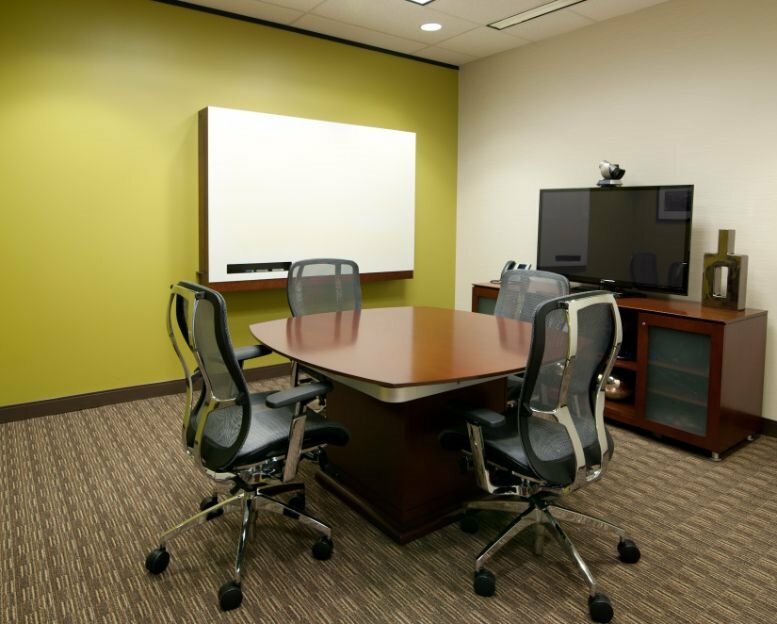 The business center itself also features spacious and technologically equipped conference rooms with flat screen televisions for presentations, a great way to impress your clients, with on-site support services. 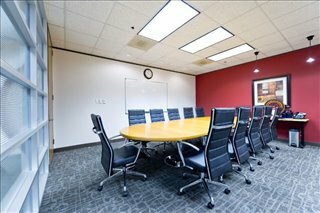 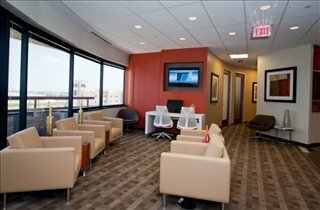 Situated only one mile west of Bush Intercontinental Airport and the convenient and major local Northbelt Airport, this prestigious and luxuriously provided business center establishment is conveniently located very close to a number of the region's foremost services and amenities; including restaurants, hotels and shopping destinations. 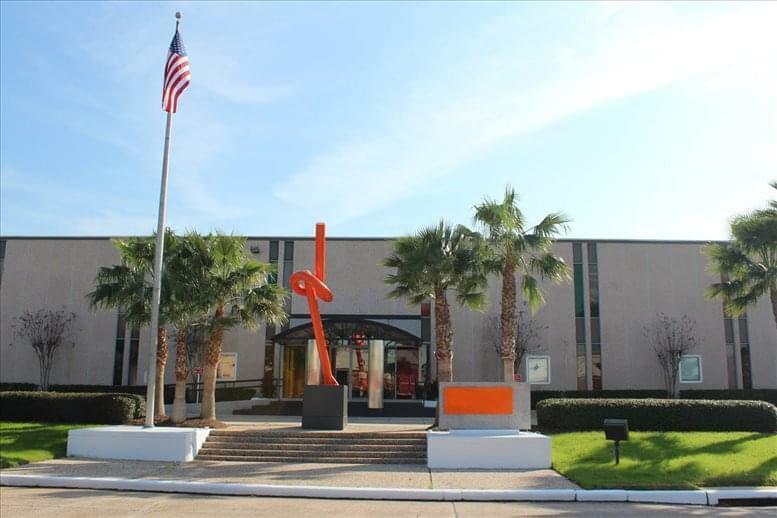 Further more there are great road links via Beltway 8, Sam Houston Parkway, leading to I-45 and US 59, making all forms of transport links fantastic for commuters and visitors to the site. 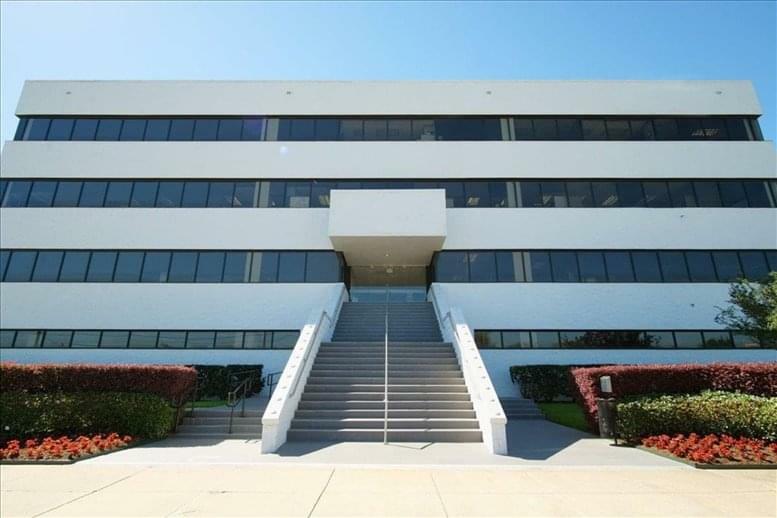 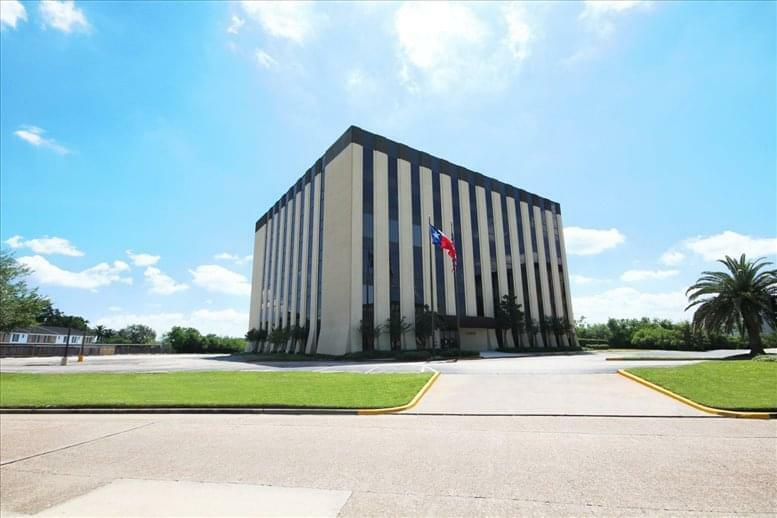 This office space on 363 North Belt, 363 North Sam Houston Pkwy E, Greater Greenspoint, Houston is available immediately. Details and prices are available by calling 1-877-693-6433 or by submitting the inquiry form.